As we begin yet another season filled with selling and showing livestock, it is important to keep biosecurity in mind. Rory reminds us that most economically important diseases are purchased. 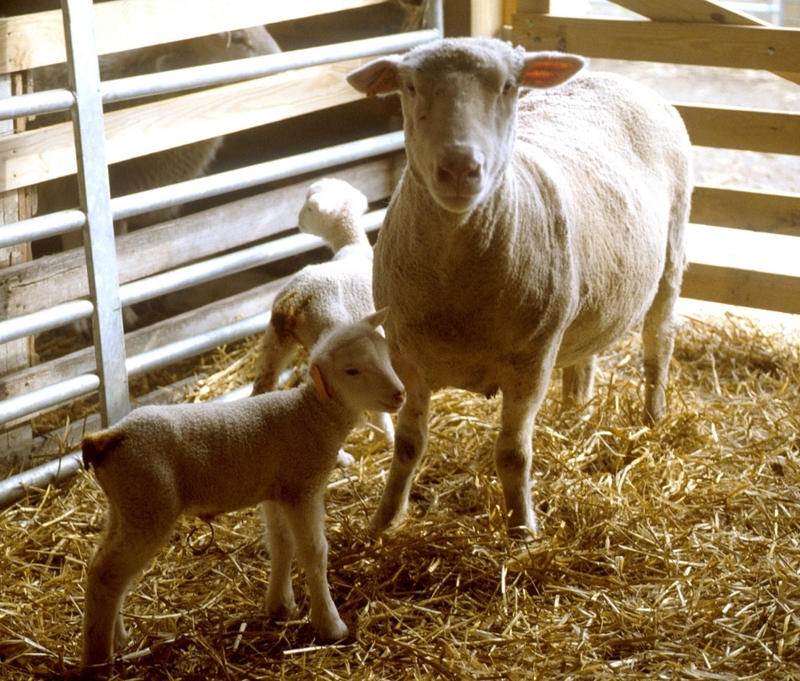 All newly purchased animals should be quarantined before introducing them to your flock. 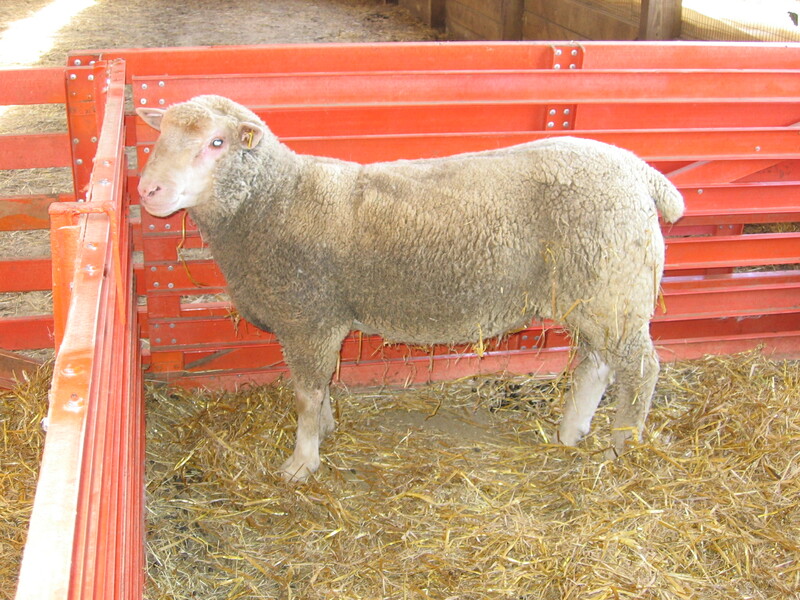 Therefore, as you consider purchasing a new stud ram or plan on taking your flock to the county fair, proper biosecurity measures will pay off for you and your flock in the long run. Bringing a new animal(s) on to your farm that has been exposed to animals in other locations. The risk is greatest if that animal came from a flock with an infectious disease. 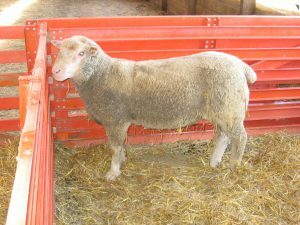 Bringing an animal into contact with your flock that came out of an auction barn is also very risky, or even from the show circuit. This includes not only the persons themselves, but potentially the vehicles they bring on to the farm as well. Some visitors that have no contact with other livestock are low risk while visitors that have contact with livestock from multiple locations or that have had recent contact with livestock in foreign countries are higher risk. Two common risk situations include any equipment that is used to haul or transport livestock carries risk, especially if that equipment is shared between farms. Equipment used to haul or mix feed is also a source of risk. This can include practices such as foot baths and cleaning and disinfecting pens where sick animals have been housed and treated. Pouring or spraying a disinfectant on a manure covered surface is not disinfecting an area. Most disinfectants will not work if the surface to be disinfected is not clean because organic materials like soil, manure, straw, blood, pus etc. inactivate some disinfectants. All new or sick animals, and animals returning after exposure to outside the farm should be isolated from the flock for at least 2 and preferably 4 weeks. The isolation area should be several hundred yards from the rest of the flock and that area should have its own separate equipment and feeding containers. Outerwear/footwear used while caring for animals at this unit should stay at this unit. Visitors to the farm should arrive with clean clothing, boots, and equipment. If in doubt, keep a supply of disposable plastic booties for visitors. Vehicles should be clean and free of visible manure. Some farms may want to institute a “no visitors without permission beyond this point” policy to better assess risk and make decisions on a case by case basis. Farm biosecurity does not need to be overwhelming. Start with an assessment of where the greatest threat to introducing an infectious disease to your flock might be. Design a simple plan based on some of the principles contained in this article and be realistic about what you can control.